SMAI Suzuki Piano Teacher Training Book 2. Trainer is Prof. Carmencita Arambulo. Venue at Lippo Karawaci, Tangerang, Indonesia. Free home-stay provided. The 7th Asia Region Suzuki Conference will be held in Manila, Philippines from 1st to 5th July 2018. 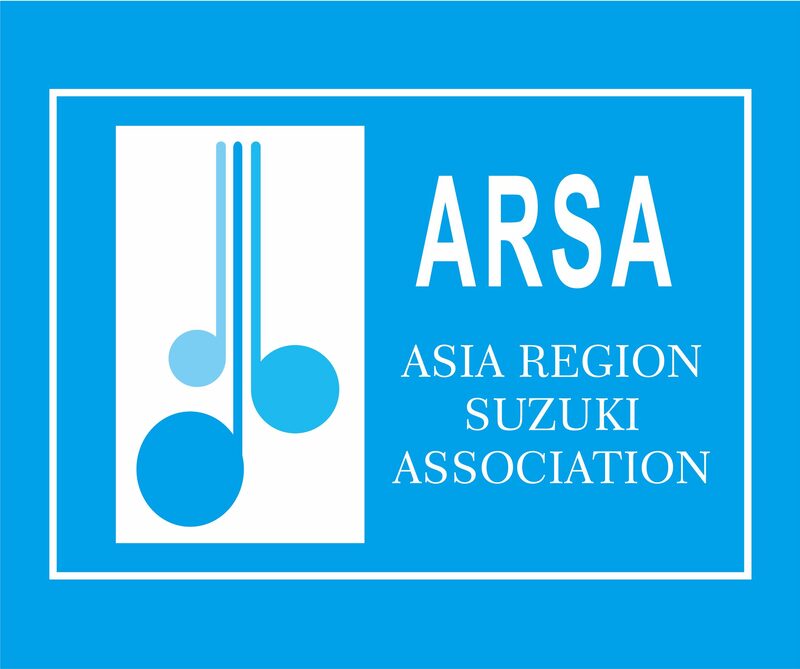 This will be the very first conference under the Asia Region Suzuki Association (ARSA), organised by the Philippine Suzuki Association (PSA). Watch out for details for the conference! Conference slogan: ART to HEART!